New York Governor Andrew Cuomo, seen here at his 2019 inauguration, unveiled his proposal to legalize recreational cannabis on Tuesday. 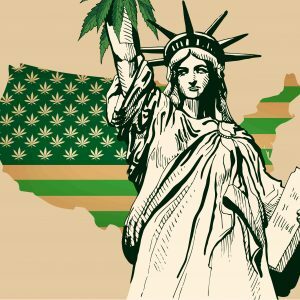 This may not be a midterm or presidential election year, but advocates are still fighting hard for cannabis reform. 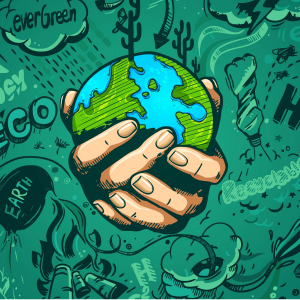 Grassroots organizations are crafting petitions to get cannabis on the 2020 ballot, and a number of state legislatures are working toward progressive recreational cannabis legislation for 2019. 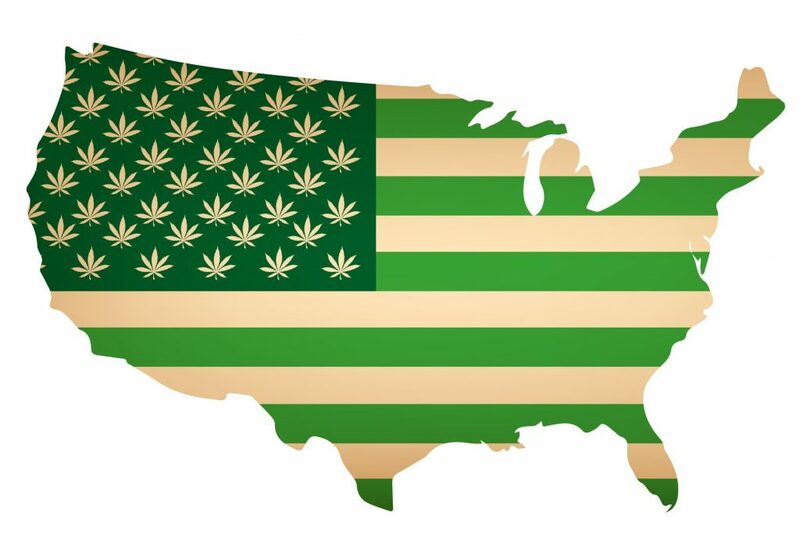 Here is a look at six states that are coming in strong to fight for recreational cannabis in 2019 (even though not all may legalize by the end of the year). 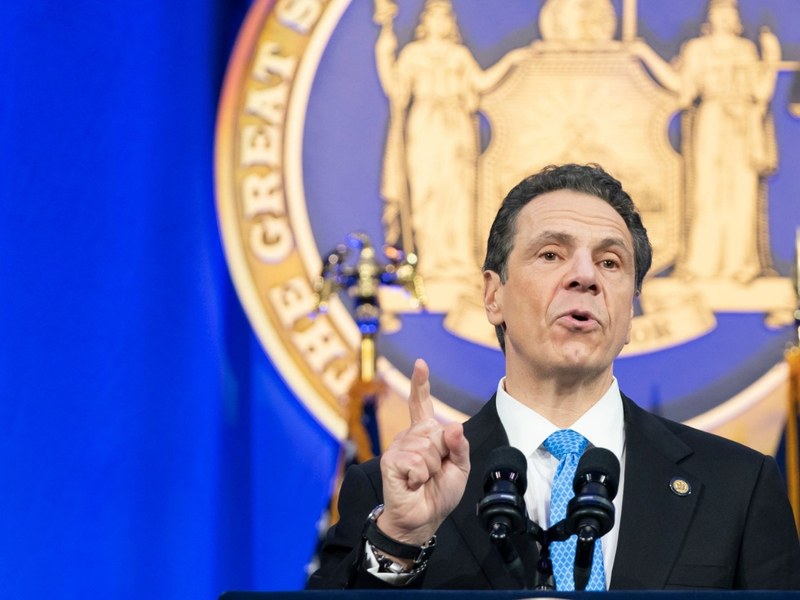 Leading the charge for 2019, Governor Andrew Cuomo on Tuesday unveiled his proposal to legalize recreational cannabis for adults over the age of 21. 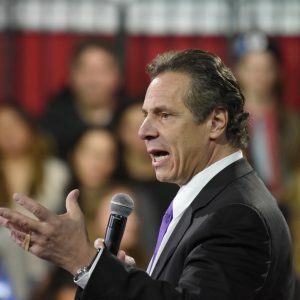 Cuomo told lawmakers in his State of the State address that legalized cannabis would be taxed at the cultivation, wholesale and retail stages and would generate an estimated $300 million in tax revenue every year, money that would be spent on traffic safety, small-business development, drug treatment and mental health care. 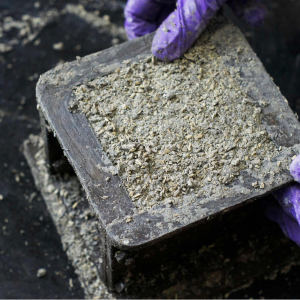 Cuomo also said his plan would allow individual counties and cities in the state to opt out of the program if they want to, and more importantly, would expunge the records of those previously arrested on cannabis-related charges. Cuomo’s plan is factored into his latest state budget proposal, the final version of which is due at the beginning of the next fiscal year on April 1. New York would be the 11th state to legalize recreational cannabis if Cuomo’s proposal is approved. “Let’s legalize the adult use of recreational marijuana once and for all,” Cuomo said in his Manhattan address last December, in which he outlined his legislative priorities for the first 100 days of office. 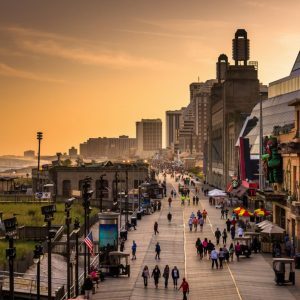 Ever since Chris Christie stepped out of the governor’s office, New Jersey has taken big steps toward a sensible drug policy. 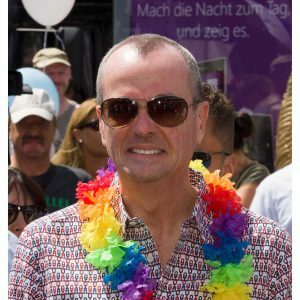 Although Governor Phil Murphy failed to meet his campaign promise of legalizing recreational cannabis within his first 100 days in office, he did approve medical marijuana expansion. Murphy reiterated his stance on legalizing cannabis and touted the benefits it would have for the state at his own State of the State address Tuesday. 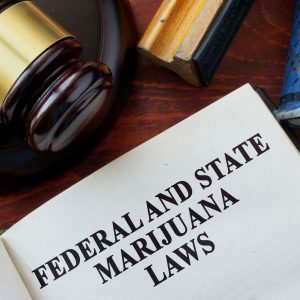 Over the past two years, the state legislature has gone through several attempts at bills for legalized recreational cannabis, which have been canned entirely or sent back and forth for amendments. 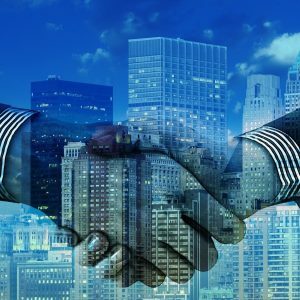 Advocates are pushing hard for the ability to grow at home, the expungement of criminal records for prior cannabis convictions, and for social equity programs, but all have been a challenge to negotiate. Things have been looking up for the Constitution State since Ned Lamont took office as governor, as legalization is one of Lamont’s top priorities, according to a November press conference. Vermont made history in January 2018 when it legalized recreational cannabis through the state legislature, rather than citizen referendum on an election ballot — but the fight still isn’t over. The policy went into effect last July, but it only accounts for cannabis possession and limited cultivation, and not commercial sales, meaning that dispensary storefronts aren’t permitted to operate in the state. Fortunately, Regulate Vermont is leading efforts to manage cannabis commerce throughout the state. 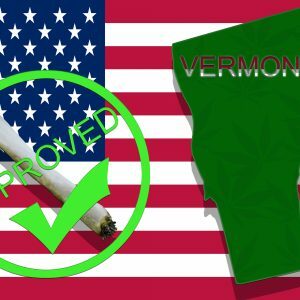 Although Governor Phil Scott had previously opposed legalization and said that Vermont isn’t ready to end prohibition, Simon of the Marijuana Policy Project believes the State Senate will be the first to successfully pass a recreational bill. The Sunshine State passed a medical measure in 2016, but there have since been significant steps toward a more progressive policy. Newly elected Florida Governor Ron DeSantis has spoken in favor of expanding the state’s medical marijuana program and, according to the Miami New Times, there are two court appeals underway that could expand the state’s cannabis market. 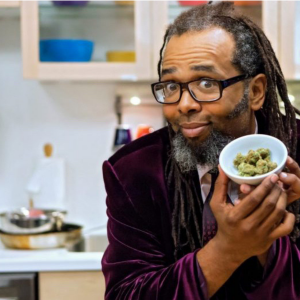 There are also everyday citizens attempting to change the culture and challenge the stigma of cannabis. 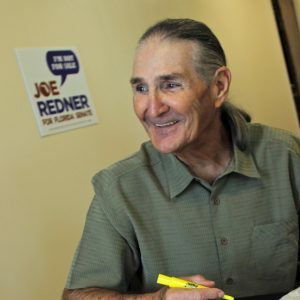 Grassroots organization Regulate Florida is currently collecting petition signatures to get a referendum for recreational cannabis on the November 2020 ballot. 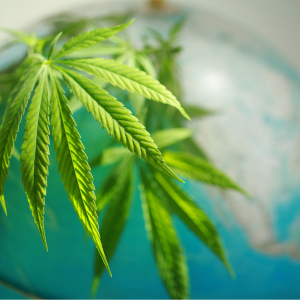 The group advocates for the adult cultivation, use and possession of cannabis. 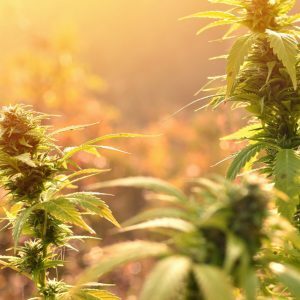 Similar to the law in Massachusetts, the group is also pushing for the growing of up to six cannabis plants per adult aged 21 years of age or older in a given household. “I do not think there is any possibility of legalizing this year,” Michael Minardi, chairman of Regulate Florida, tells Big Buds. “We will use this year to educate, mobilize and gather signatures to ensure adult use is on the ballot for 2020. I am confident it will happen in 2020. 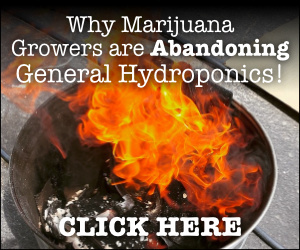 If we do not get on the ballot, I’m afraid it won’t happen until after federal legalization. Advocates in the Granite State are still working toward a resolution that expands access to cannabis. Marijuana Moment reports the New Hampshire legislature introduced three bills to enact full-on legalization. While state legislatures and civilian-driven groups historically have done much of the heavy lifting when it comes cannabis referendums, a pro-pot governor certainly makes for an easier terrain for fighting. There will still be a tough fight for legal pot, but governors who favor legalization typically already understand the benefits. 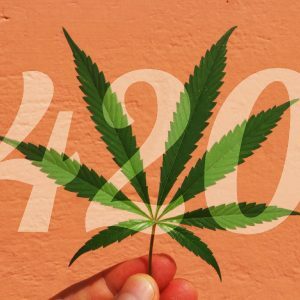 Illinois, Minnesota, New Mexico and Delaware have all celebrated campaign wins of pro-cannabis elected officials, according to the Marijuana Policy Project. Rhode Island is also receiving pressure to follow suit from bordering states who have since passed recreational measures. It’s important to also highlight efforts spearheaded by those who don’t hold political office. Despite a political loss last year, a group in North Dakota is committed to a second chance. Legalize ND, a grassroots organization pushing for recreational weed, is planning to tackle a ballot question again in 2020. Meanwhile, in Pennsylvania, the Keystone Cannabis Coalition is organizing reform groups throughout the state to push elected officials to prioritize inclusive recreational legislation. Needless to say, we’re expecting to see more progress on the recreational front in 2019.